This is a busy time of year. At BeagleBoard.org, we are working frantically to get BeagleBoard-X15 past FCC and into production, but that isn't all we are up to. 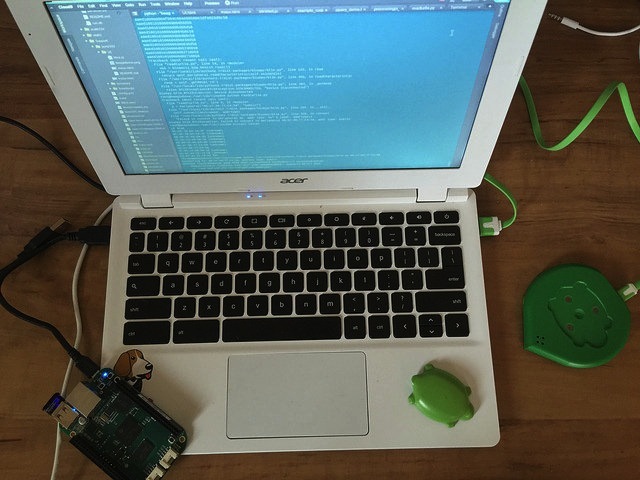 From easy to possible, we're working to make sure innovation is available to everyone, which always means open source hardware. Check out the Music Tech Challenge, lots of cool projects below and more, but make sure not to miss meeting us at CES to see how we are accelerating open innovation moving forward. 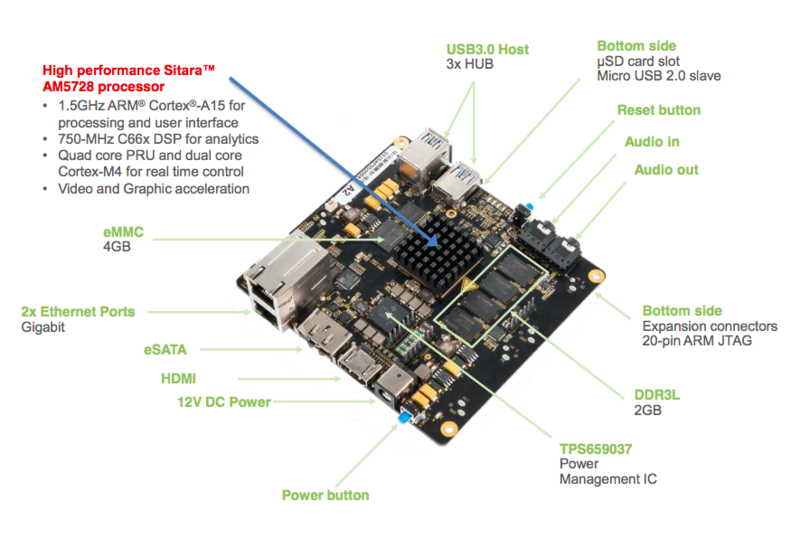 BeagleBoard-X15 keeps easy things easy, makes hard things possible for IoT Maker Pros. SanCloud is joining the BeagleBoard.org logo licensing family and enhancing the open hardware BeagleBone Black design you love with more features than you thought possible! The SanCloud BeagleBone Enhanced is an ultra-powered embedded computer that adds 1GB DDR3, Gigabit Ethernet, sensors, SPI flash and more and can (still) fit in a mint tin. You now have until December 7th to join this challenge, win cool prizes and advance the state of open hardware music. 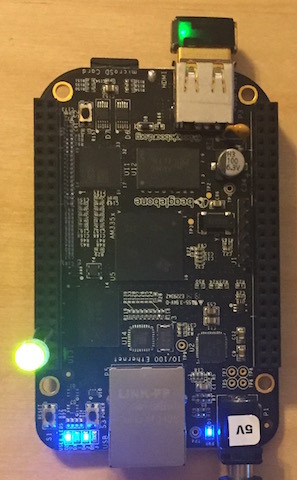 Robert Nelson has released Debian support for running OpenCL to easily program the BeagleBoard-X15 C66 DSPs. 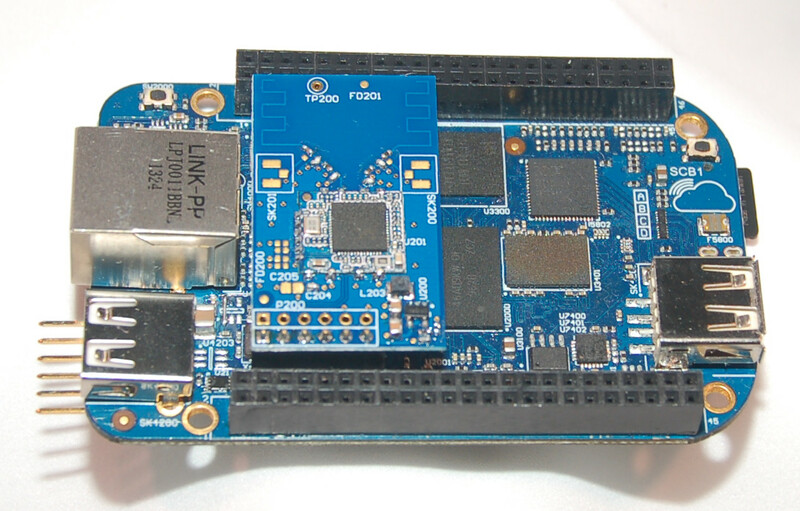 BeagleBone Linux kernel versions 4.1.12-ti-r27+ and 4.1.12-ti-rt-r27+ now support DMA for SPI transfers over 160 bytes. 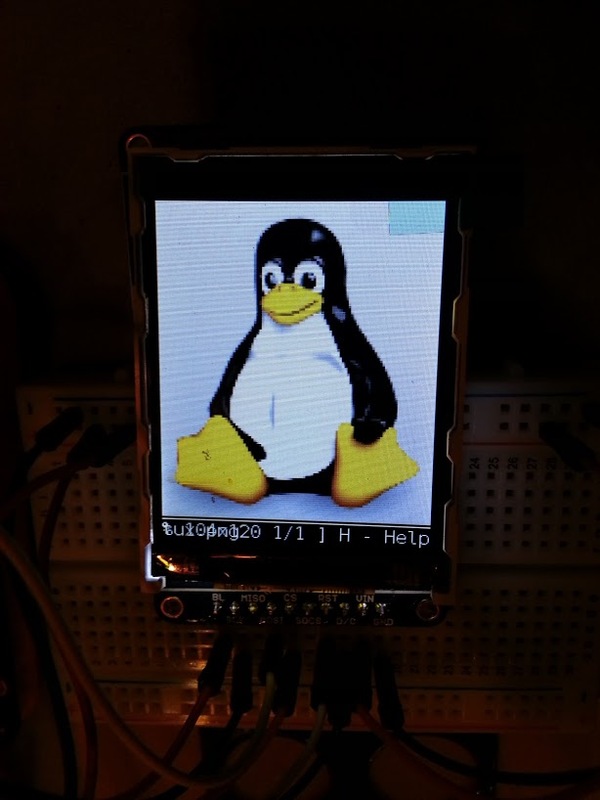 While this support is now in BeagleBone 4.1 kernels, Drew Fustini explores how he added it before it was enabled by default. 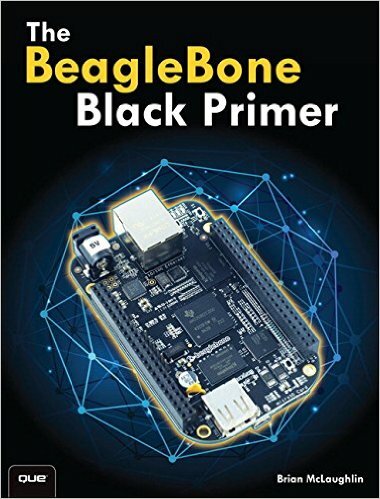 BeagleBoard.org Foundation is a 501(c)3 corporation supported by the open source developer community, Texas Instruments and others. All trademarks are the property of their respective owners. This e-mail was sent to *|EMAIL|*. 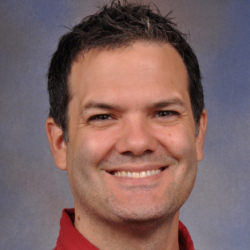 You have received this email as a valued participant in the BeagleBoard community.